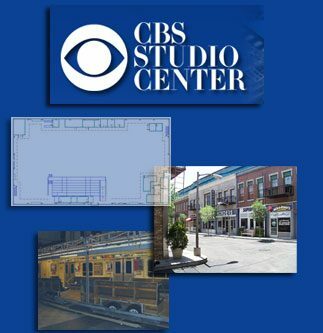 CBS is the largest television broadcast and production company of it’s kind. For it various studio locations, there was a need to provide prospective and current clients with general information such as stage dimensions, contracts, rate sheets, facilities and most every aspect of the available stages. All of this content was not easily distributed and was usually provided in print form to production companies. We compiled all of the content and reduced it to a single thumb drive. Not only did it make the content dynamic and more interesting, it also saved postage thereby paying for the project over a relatively short period of time. Once the producers package was complete, that lead into the development of a brand new web presence which included video clips, spherical imaging, 3D renderings of stages, animated logos and other dynamic content.